Special Assistant on Political Matters to Delta State Governor, Comrade Louis Otuisi has explained why Governor Ifeanyi Okowa should be reelected come 2019. 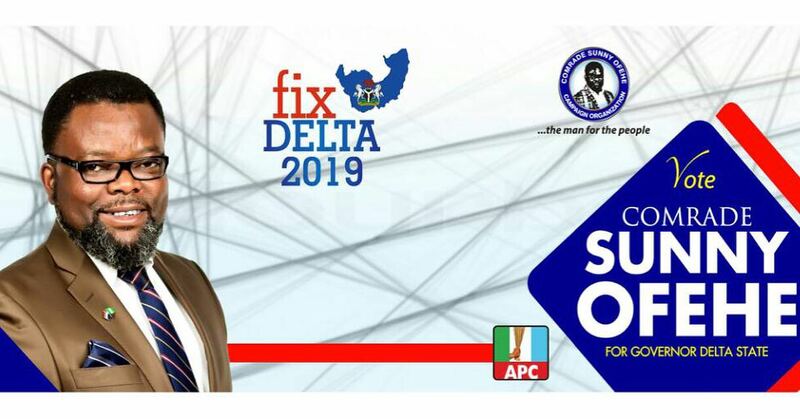 Otuisi, who spoke to newsmen in Uduophori, Patani Local Government Area, Delta State shortly after a ward meeting at the weekend, hinged his call on the “prosperity for all Deltans” policy thrust of the state government to justify the Governor’s re-election in 2019. According to him, “Sincere Deltans would admit that Governor Okowa has positively affected all Deltans through massive human capital development. The impact of the entrepreneurial/skills acquisition and agricultural empowerment programmes drew the applause and support of the World Bank and the numerous appointments spread across all parts of the state point to a fair heart. “The well-intentioned health, educational, road construction and other infrastructural projects in other sectors have ensured that all Deltans are already at the receiving end of the SMART/Prosperity agenda of the Governor Okowa administration. “In achieving the commendable delivery of democracy dividends in the entire State”, said Otuisi, “Governor Okowa defied economic storms, thereby demonstrating convincingly that he has a knack for development. The imposing drainage projects in Asaba will make the state capital worth its name for all Deltans. 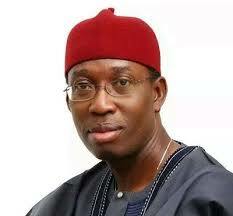 “Deltans need the penetrating sincerity of Sen. (Dr) Ifeanyi Okowa. 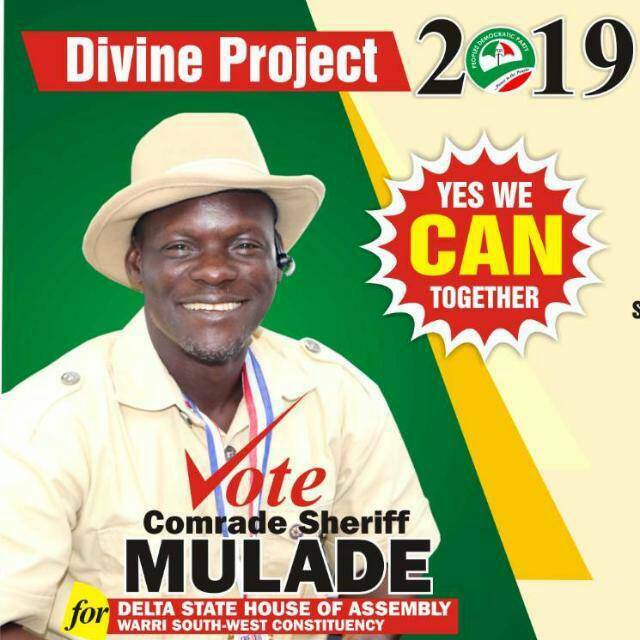 The governor publicly admitted recent uptick in financial fortunes of Delta State with a suggestion that things will correspondingly look up as he continues prudent management of the improved resources for the overall development of the state”, Otuisi added.